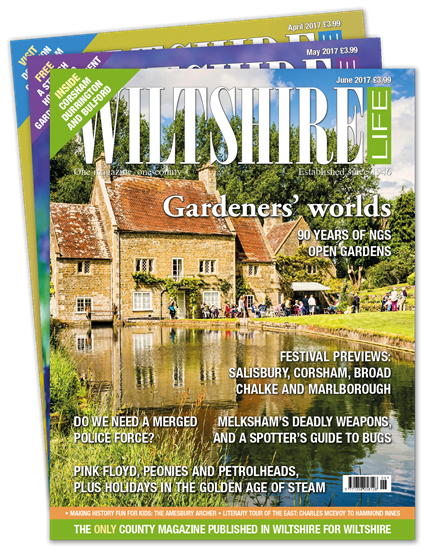 12 new issues of Wiltshire Life every year, delivered straight to your door. Free annual calendar with the December edition. Subscribe to the Premium Package and you’ll also be able to instantly download and enjoy the latest edition on your mobile, tablet and desktop.